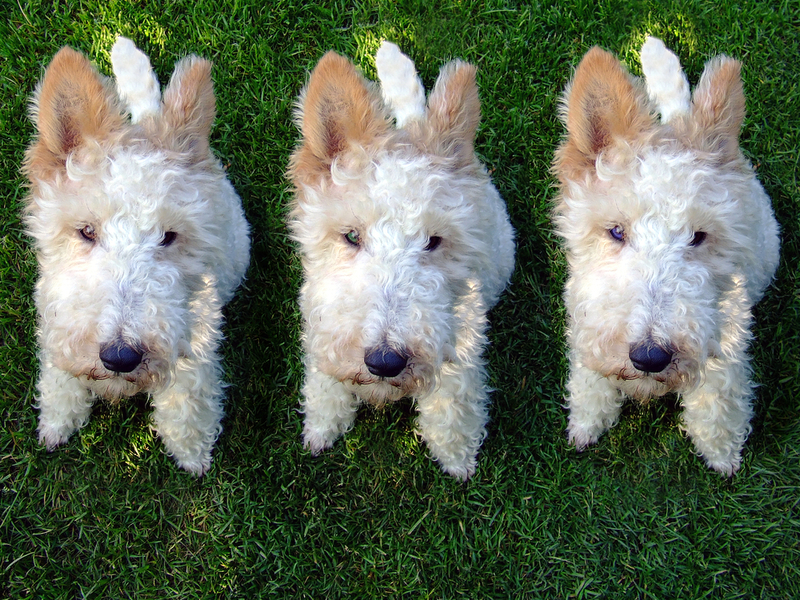 Pet Cloning: Is It Safe? Does It Make Sense? Our pets are with us such a short time and no one wants to say goodbye to a beloved pet. With pet cloning, you may not have to. Multiple companies can currently clone your dog or cat with a simple procedure — though it comes with a hefty price tag. What are your options for cloning your pet, and what are some of the possible risks and ramifications? Caregivers are a unique breed, so to speak. 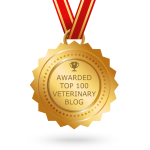 From human doctors, nurses, and home health care providers, to veterinarians and veterinary technicians and staff, these talented individuals put their hearts and minds into helping their patients every day. Caregiving professions typically attract people with empathy and compassion. The nature and demands of caregiving work, coupled with these traits, means that sometimes these caregivers may sacrifice their own needs for their patients. Burnout and compassion fatigue can result. 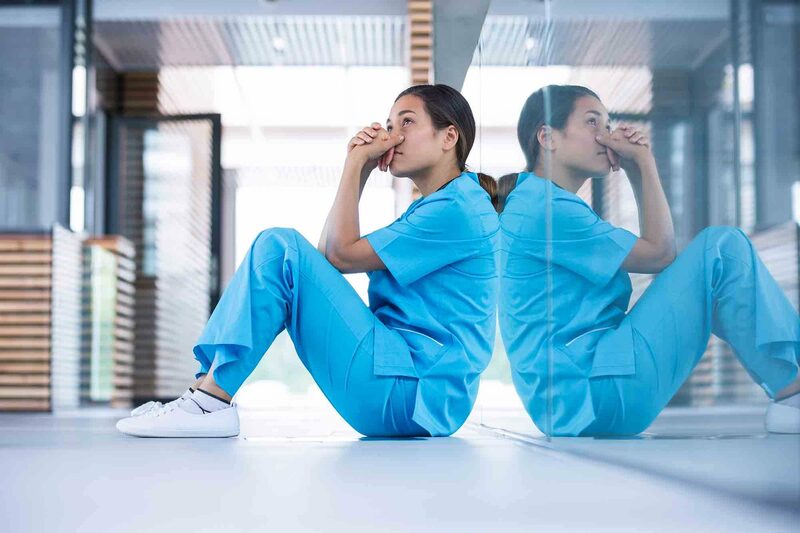 Our profession has seen an epidemic of compassion fatigue in the last few years, which has tragically led to an increase in depression and suicide. 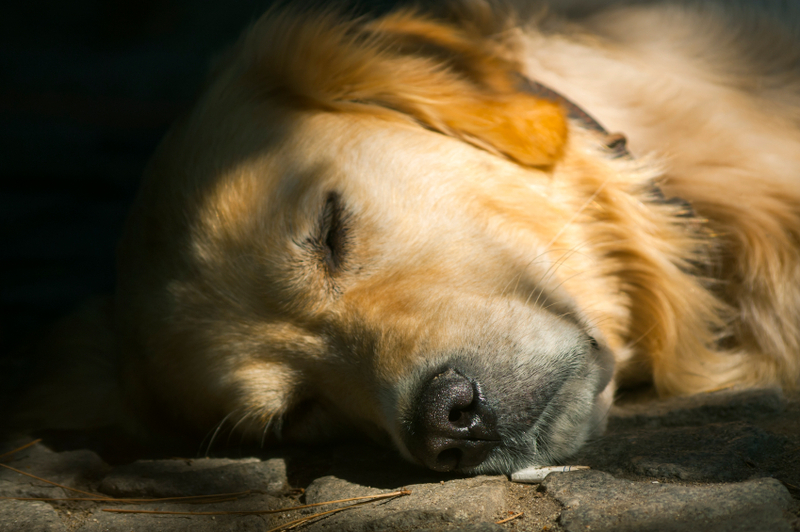 At Oakland Veterinary Referral Services, we wanted to explore this alarming trend and shed some light on what we can do to recognize and prevent compassion fatigue. There is no denying the profoundly intense bond many of us feel with our pets. Our four-legged friends take care of us just as much as we take care of them. Looking into their eyes is like peering into a well of compassion and unconditional love. When you look at your beloved family pet, the last thing you want to think about is his or her last days with you. 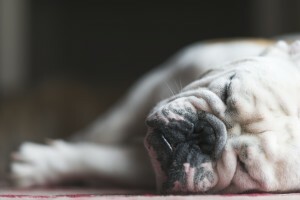 While no one wants to think about end of life pet care, chances are that you will outlive your four-legged friend and it something you will need to address. When is it Time to Say Goodbye to Your Pet? As a pet owner, the most difficult decision you will make is the one concerning your pet’s end of life care. While some pets will pass naturally and peacefully at the end of a life well lived, this is often the exception and, sadly, not rule, when it comes to our pet’s passing. The decision to euthanize a pet is rarely easy, even if it is “for the best”. It is also a deeply personal decision for you and your family, as you are your pet’s voice and care advocate. Our reasons for having our beloved friend and family member cross the Rainbow Bridge are as personal and varied as our relationships with our pets are. The loss of a beloved family pet is probably the most difficult aspect of pet ownership. This is especially true when there are children in the home. 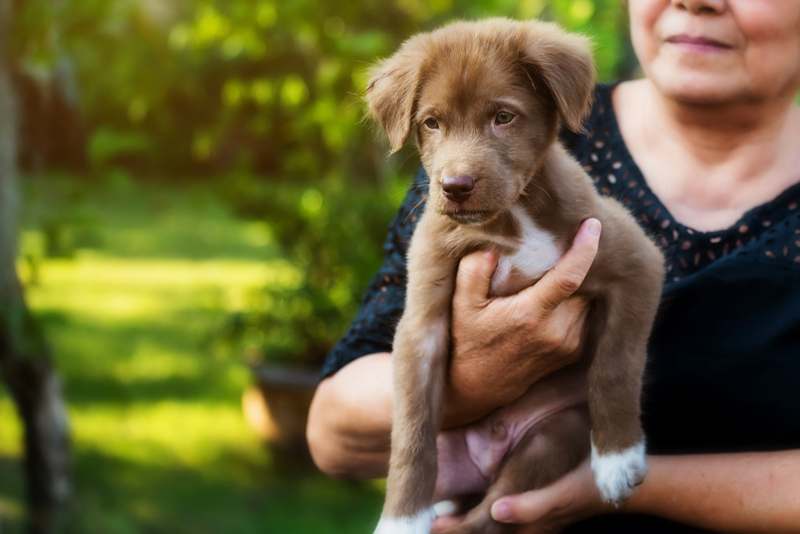 Often, the loss of a pet is the first experience that young children will have with death and grieving, and may be especially difficult to understand. .
Everyone in the family will react to the loss differently, and it is important to understand that age, life experience, and personality all play a part in how a person handles grief.